Thank you for visiting the Lifebox Foundation blog. 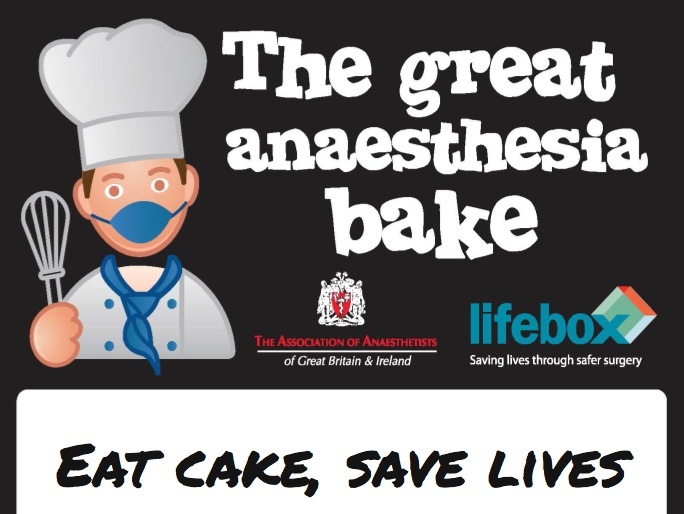 The AAGBI is challenging anaesthesia departments around the UK to get in the kitchen, get baking, get – er, out of the kitchen again, and host a hospital bake sale to raise funds for Lifebox. Today in more than 70,000 operating rooms worldwide, surgery is taking place without any monitoring beyond a blood pressure cuff or a finger on the pulse. Life-saving operations – emergency c-sections for mothers locked in obstructed labour, trauma care for children struck down in road traffic accidents – become life-threatening ones, because vital safety checks aren’t carried out, and essential equipment isn’t available. Download this handy pack and make a difference. 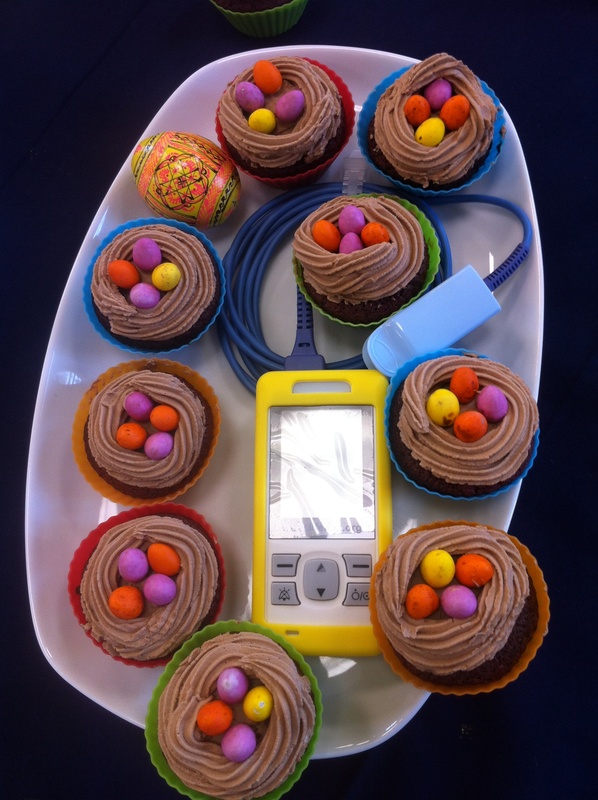 Just £160 will enable Lifebox to send a pulse oximeter directly to the door of any hospital in a low-resource country where surgery is taking place without pulse oximetry monitoring. 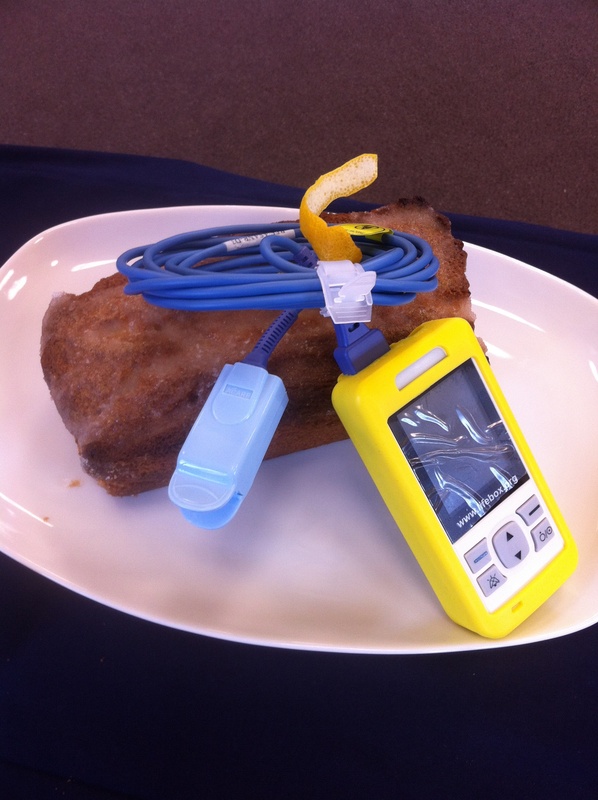 Your cake making/buying/eating will help us to host training workshops for anaesthesia providers in pulse oximetry and the WHO Surgical Safety Checklist. 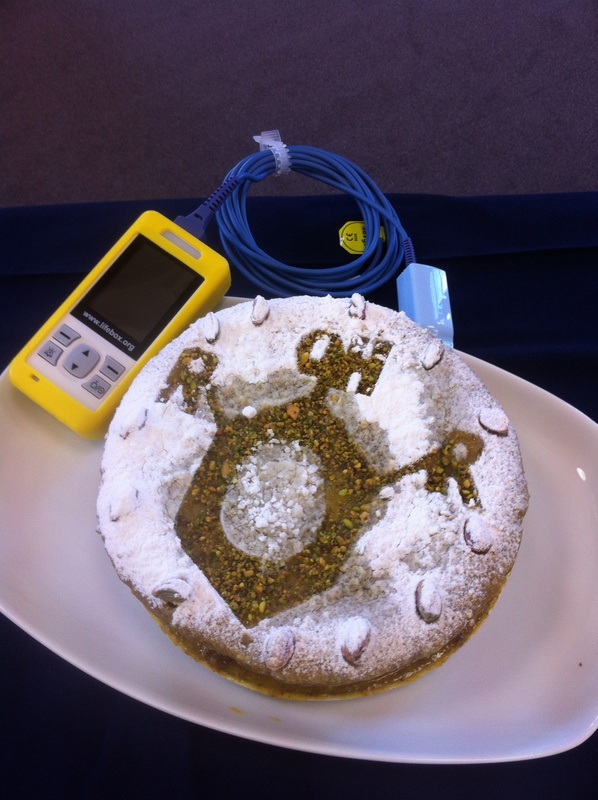 If you attended the GAT conference in Oxford a couple of weeks ago you’ll know that the Great Anaesthesia Bake is already underway! 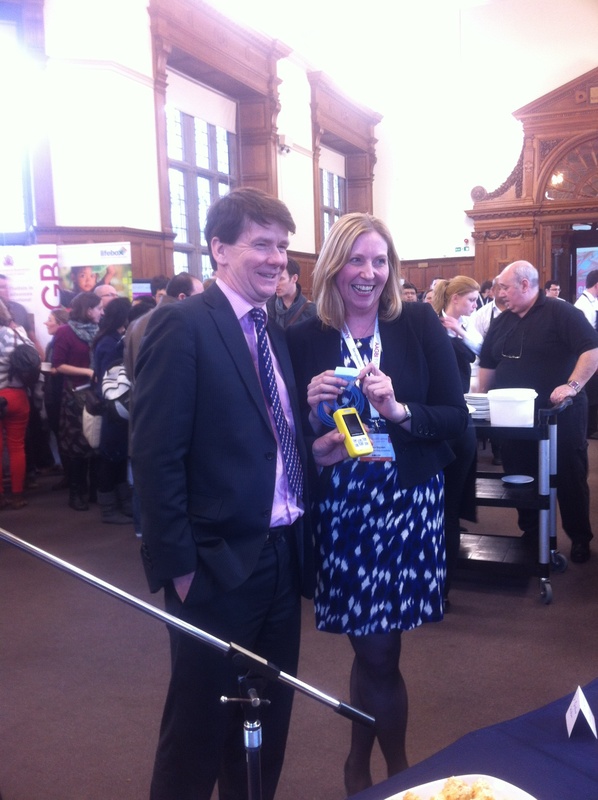 Committee members prepared (and even more impressively, traveled long distances with) a first class array of treats to be judged by anaesthesia and the BBC’s own consultant Dr Daniele Bryden. 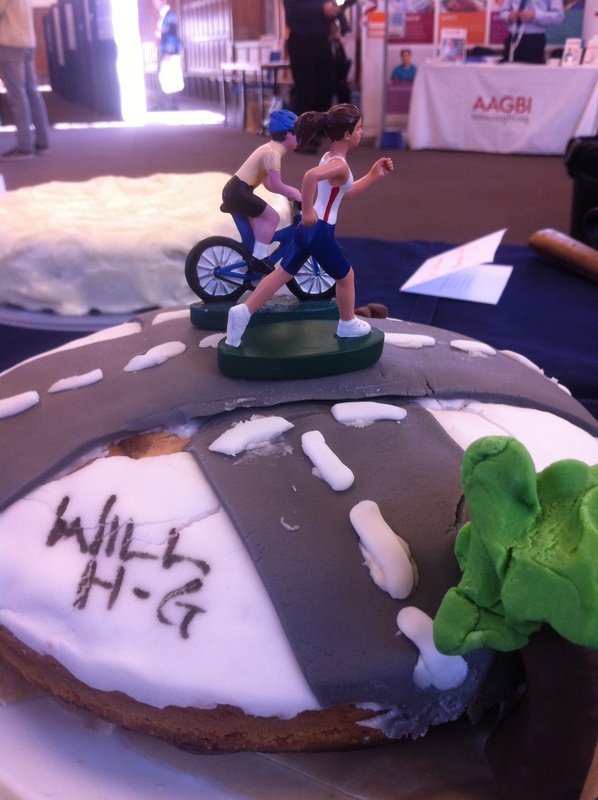 We even spotted a very presidential-looking entry, a sturdy, signed Victoria sponge celebrating the AAGBI’s last great fundraising venture for Lifebox. Elaine Yip’s cardamom cake with pistachio and orange icing was pronounced “unusual and distinctive”. The CT2 found her cake in a Hugh Fearnley-Whittingstall receipt, but the stickily delicious icing was her own paired invention. 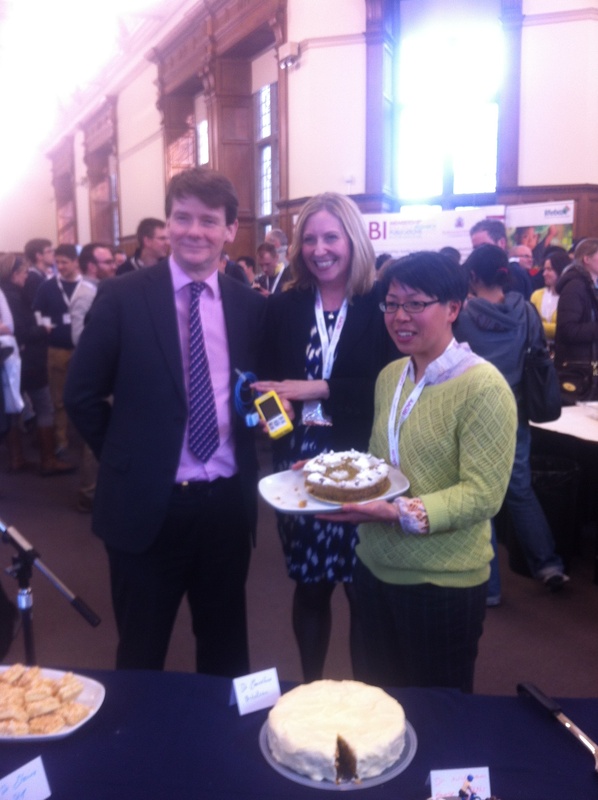 Judging from the scene 15 minutes later, it looked like GAT attendees agreed with the choice – and all the other cakes too. 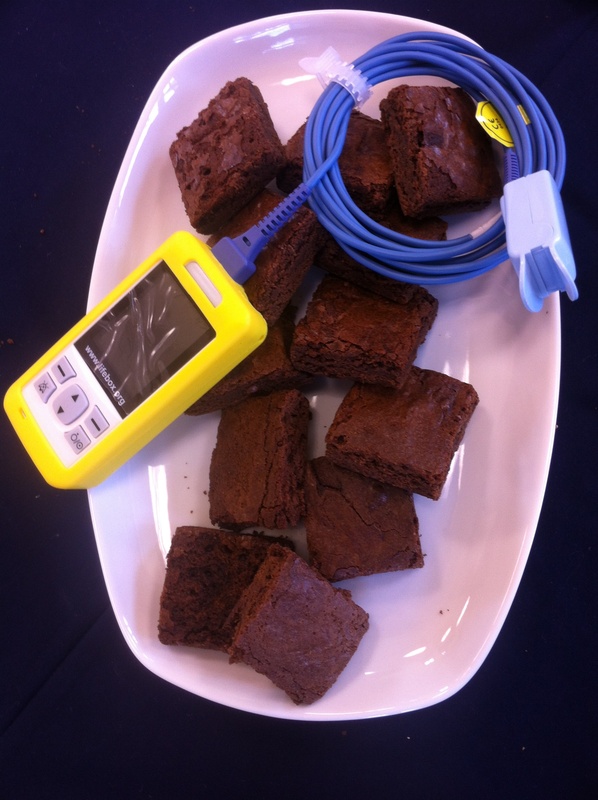 They razed the table to crumbs, and raised £48 for Lifebox in the process! 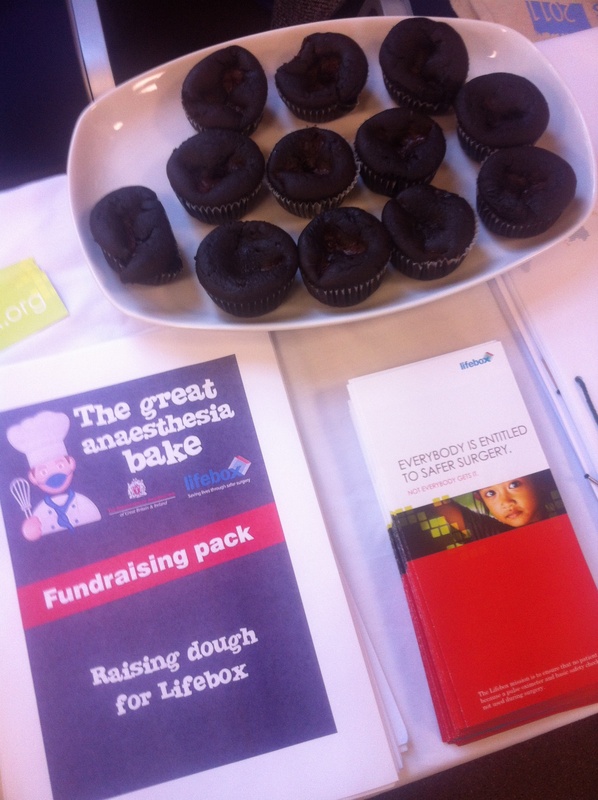 The Great Anaesthesia Bake is running until the end of August (at the AAGBI annual congress), so you have plenty of time to get your own inspiration and your department on board. 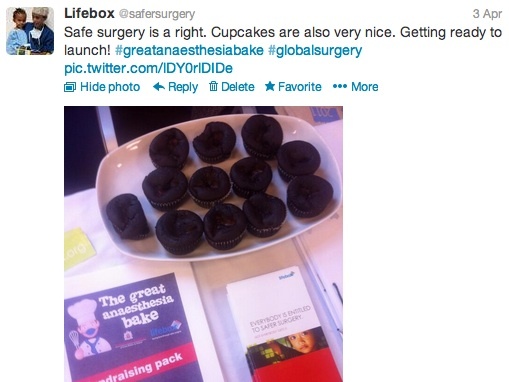 Over the next few weeks we’ll be tweeting updates at #greatanaesthesiabake, sharing photos cakes, receipts and all the baking secrets we can get our hands on – as well as updating you on the difference you’re making to anaesthesia providers and patients worldwide.